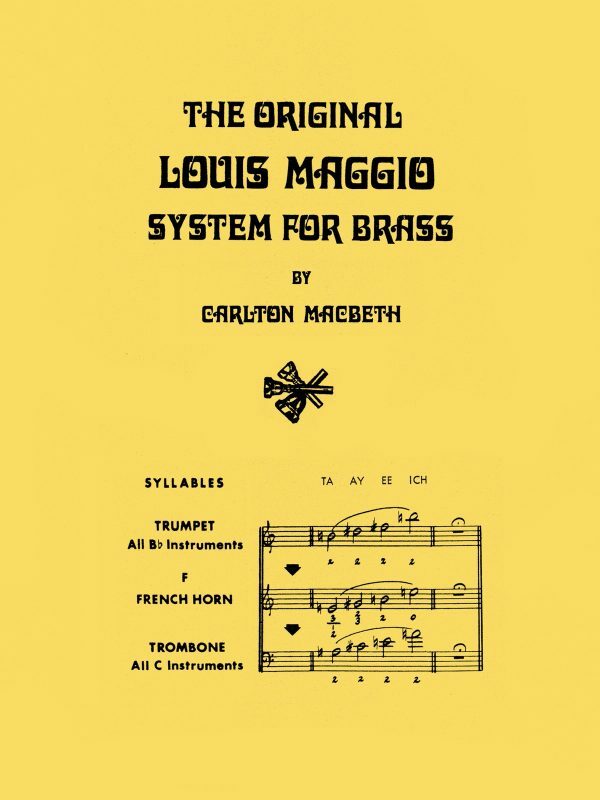 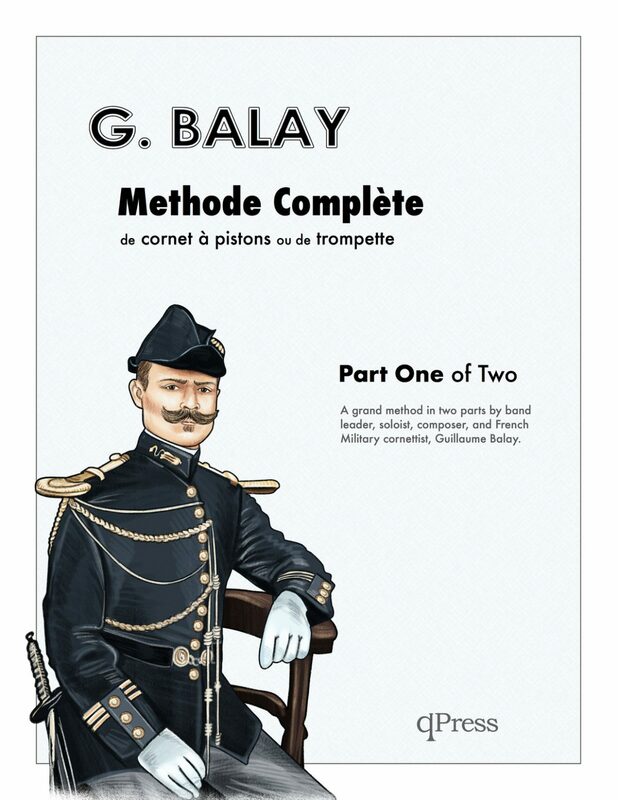 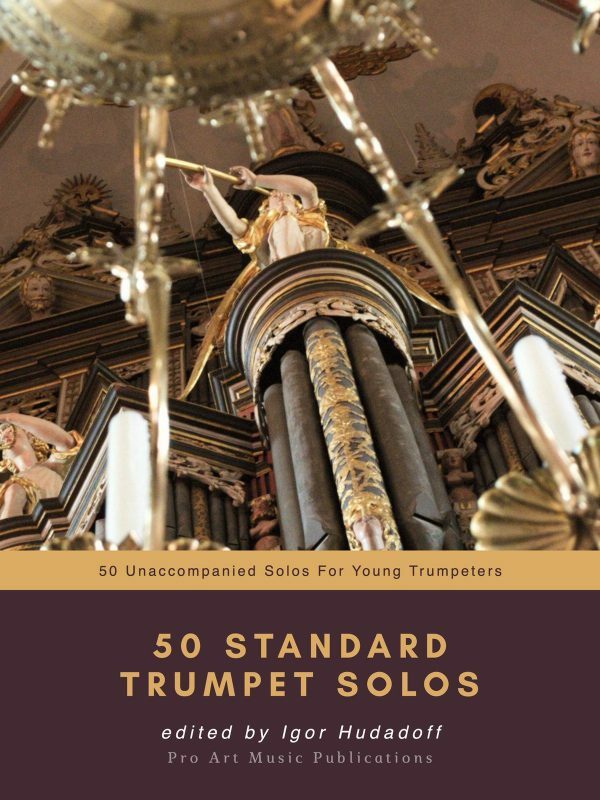 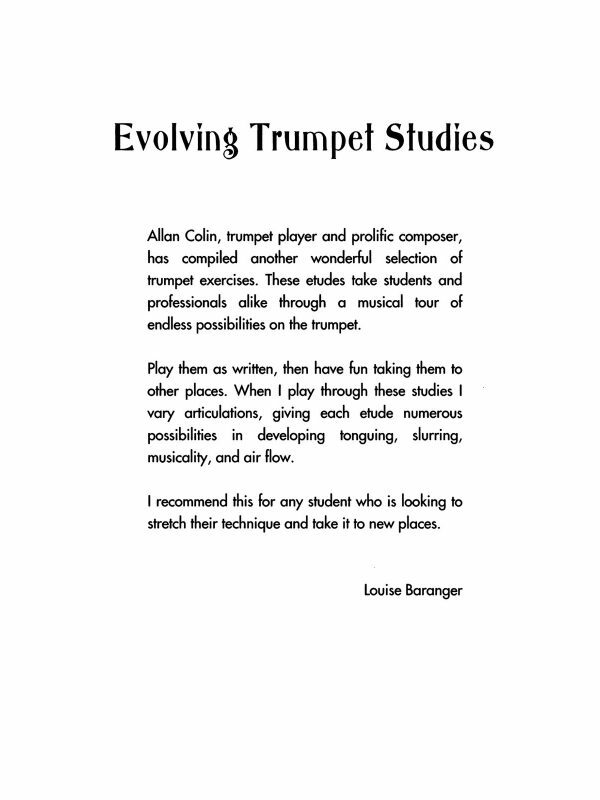 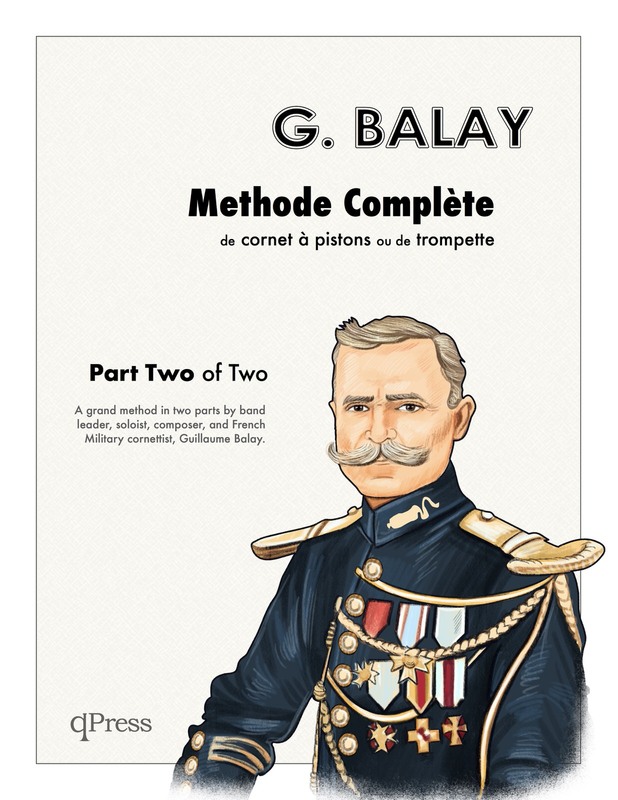 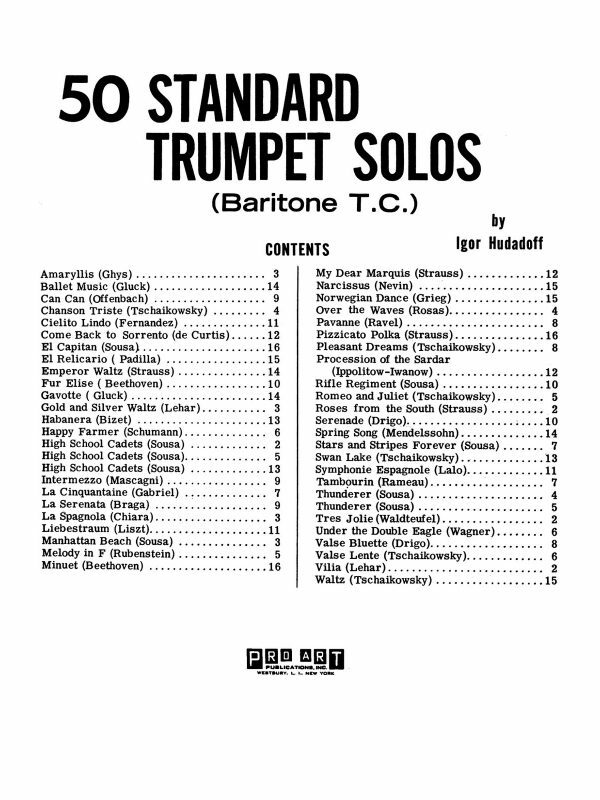 Balay’s Complete Method for the Trumpet is a wonderful (if not underused) tome that encapsulates the teachings of the author and puts in perspective everything he learned about the instrument through his years of study. 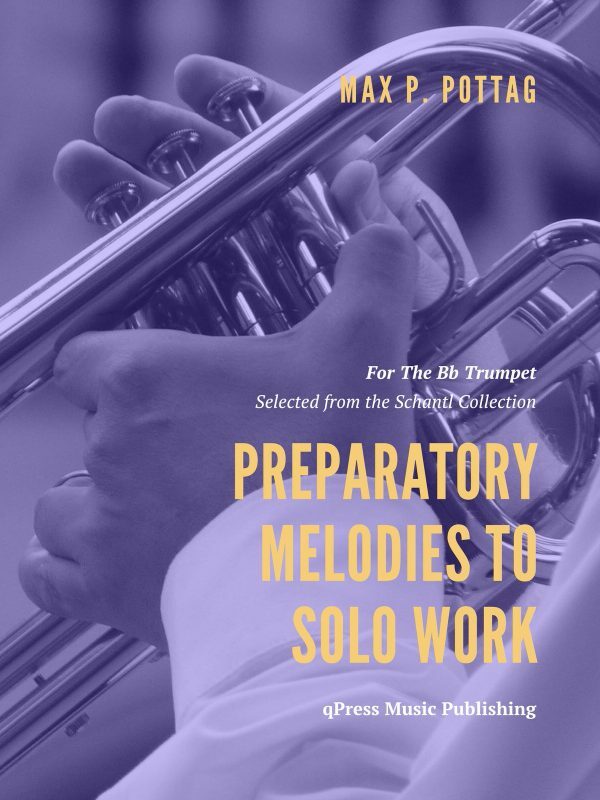 His contest pieces have remained as a staple of the solo literature, and so too should his method. 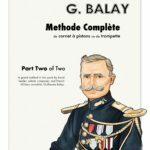 What is amazing about this method is how it is organized. 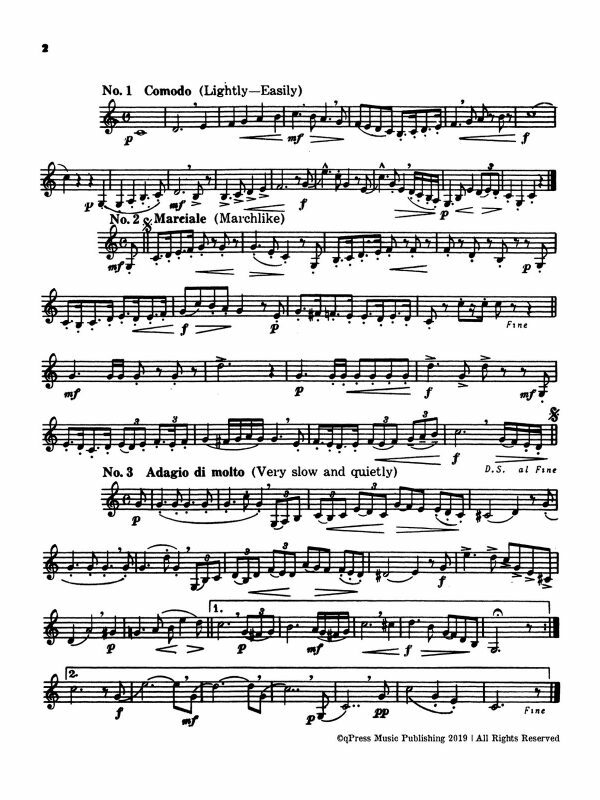 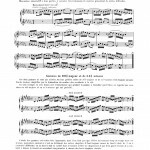 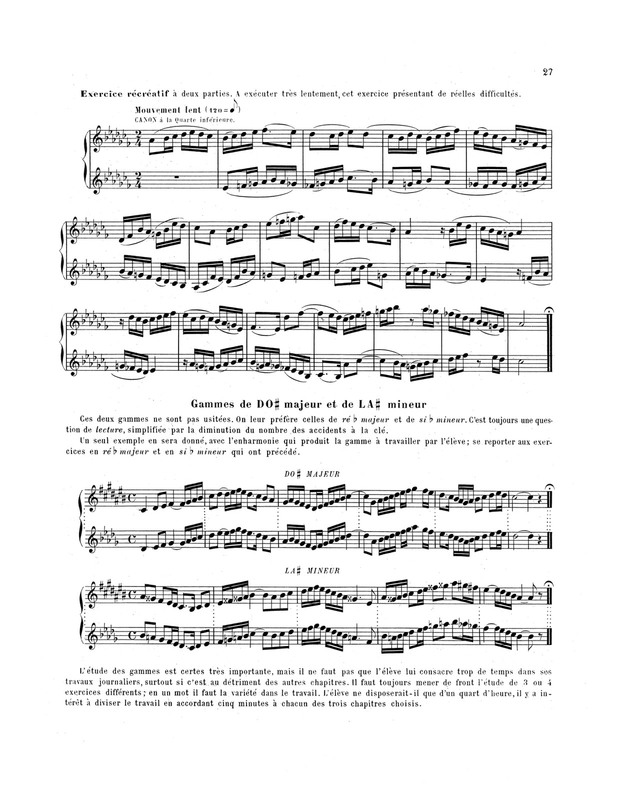 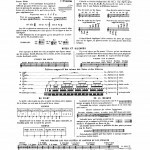 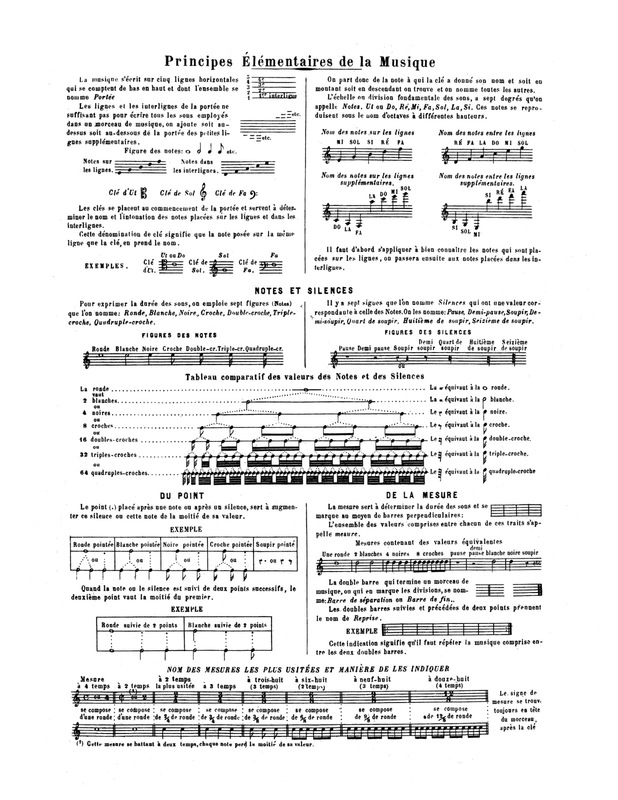 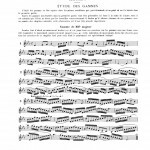 One learns short exercises in each key, then an etude, followed by a duet. 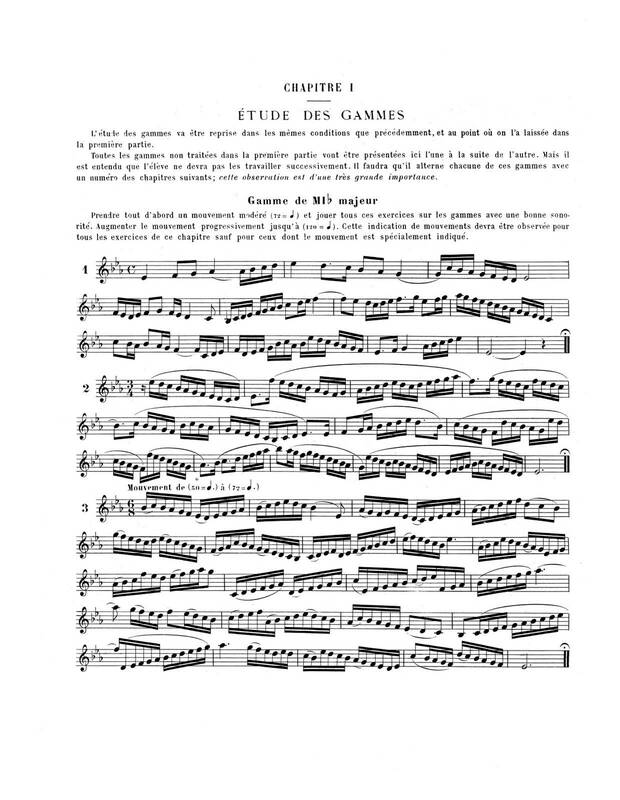 A perfect example of progression and sequencing that is not present in most methods, most of which would rather you fumble through a huge pile of etudes before completing preperatory exercises. 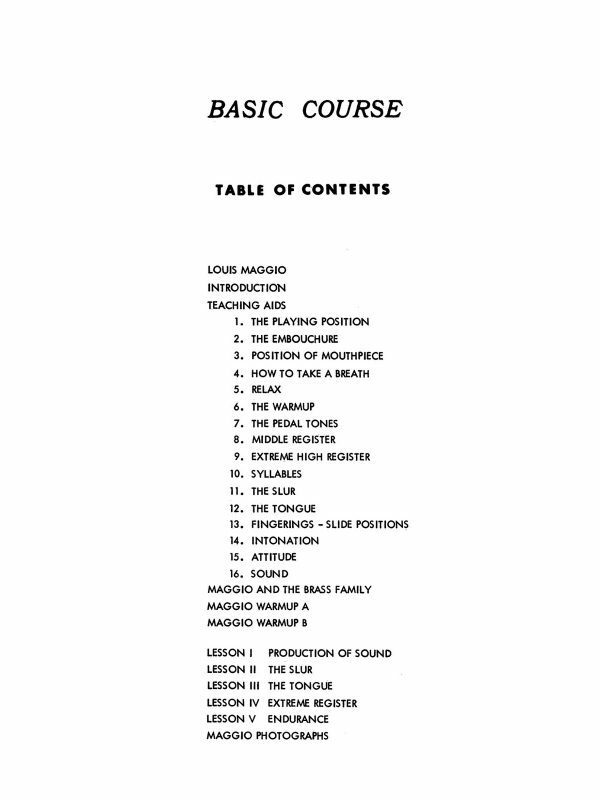 This book has been used more and more in my studio each year, and I am constantly blown away by how wonderful the writing is, and how thoughtfully organized it is. This book is in two parts, as it is still sold to this day, but it available above as a bundle if you would like to have these books at a discount. 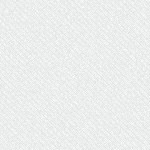 If you were to purchase physical copies (if you can find them in stock) the two volumes total $80USD before shipping is calculated. 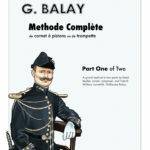 As always, qPress hopes to get quality books into the hands of enthusiasts for half the price whenever possible. 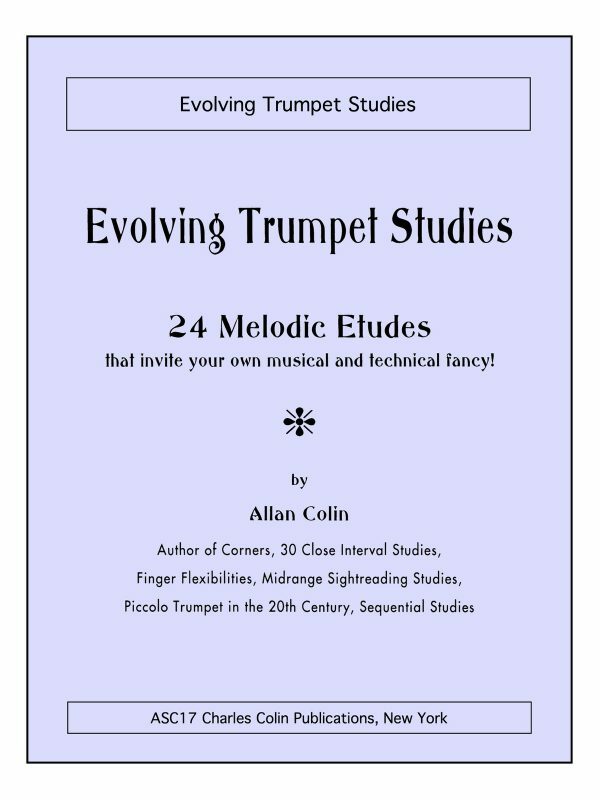 Samples from the two volumes to the left, and purchase above to get an immediate digital download.